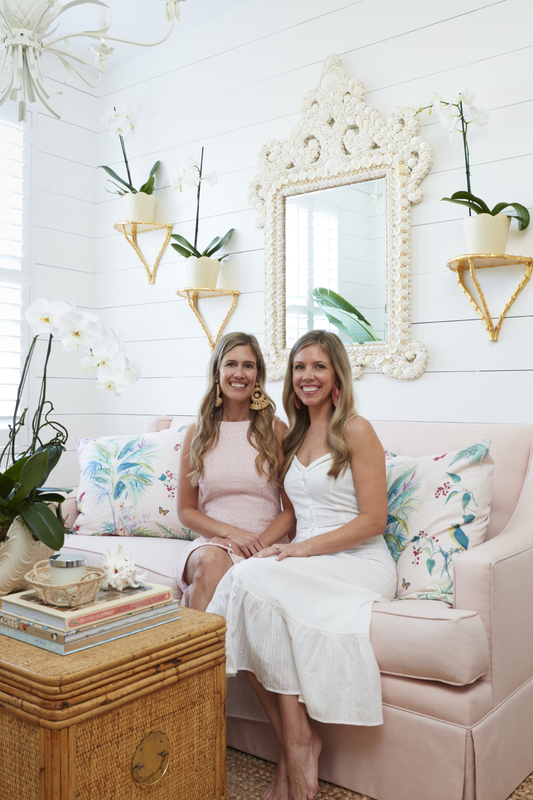 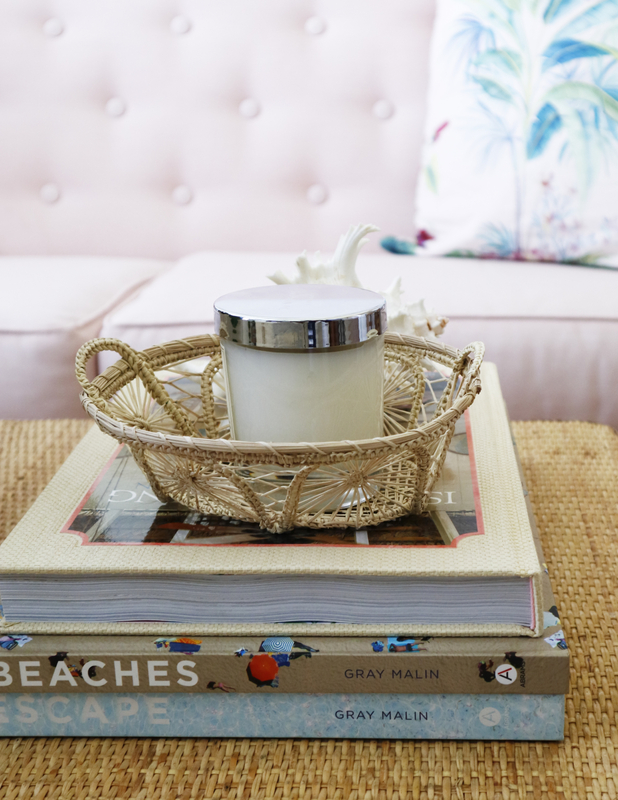 Palm Beach Lately, the sunny lifestyle blog and brand created by sisters Beth Aschenbach and Danielle Norcross in 2012, have partnered with The Enjoy Company on our brand new vacation rental in the Palm Beach Hotel! 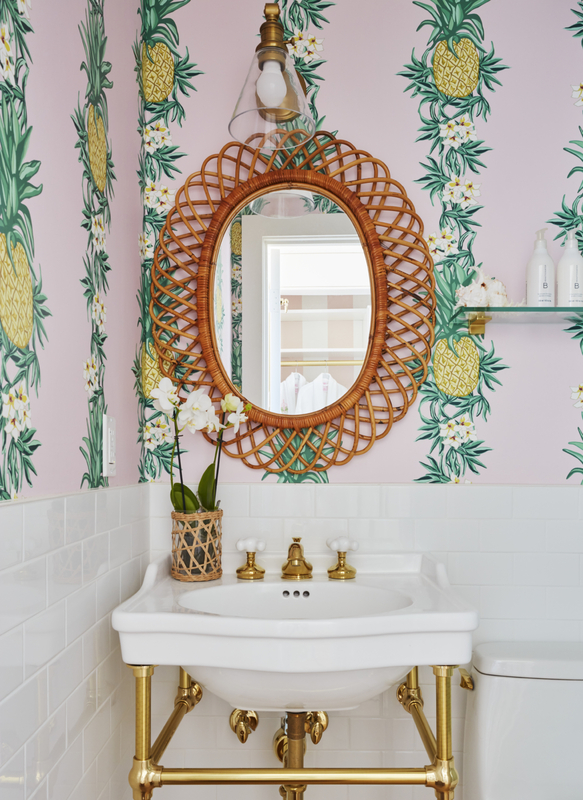 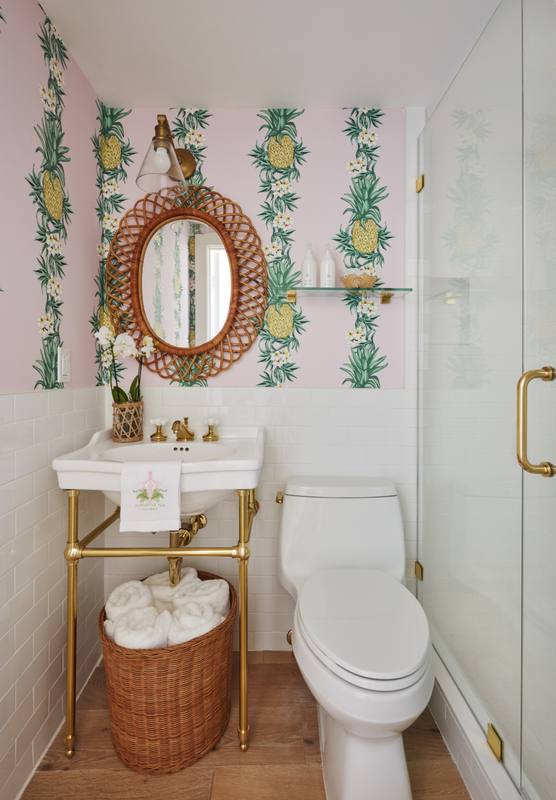 Fittingly named the “Pineapple Pad,” the completely transformed 400 sq. 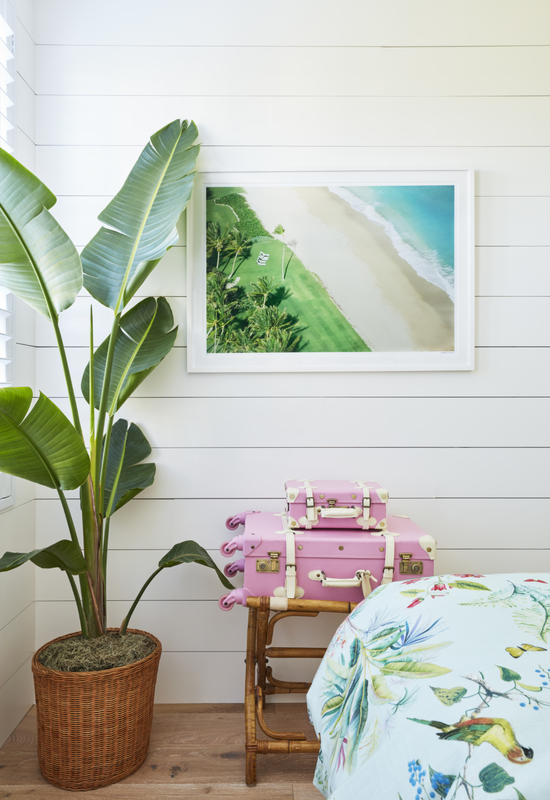 ft. space perfectly blends our passion for fashion, home and travel with special hospitality to give our guests the most stylish island experience! 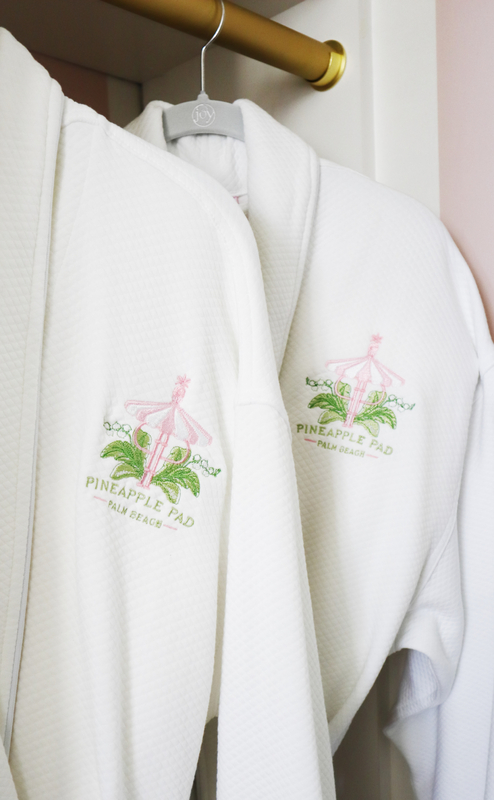 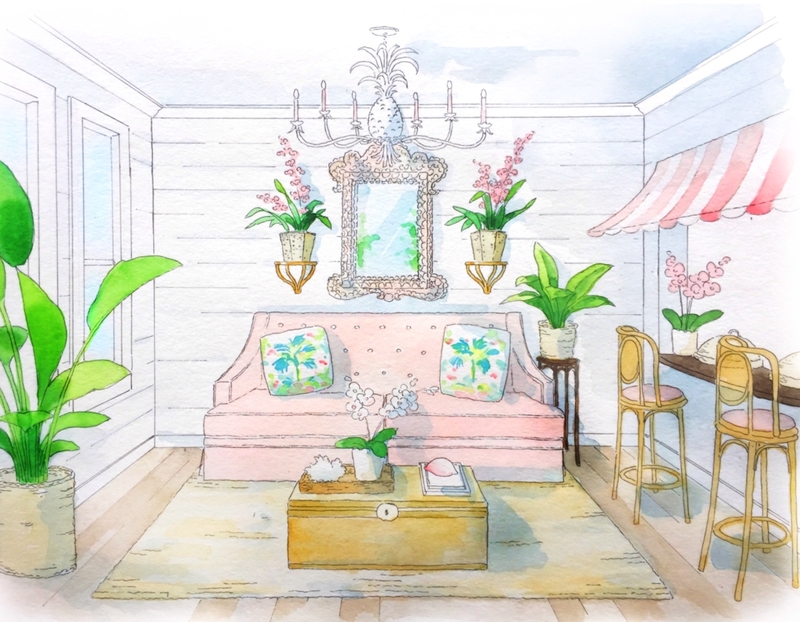 From the moment travelers unlock the blush door with the pineapple key, they will be inspired and refreshed by their very own island bungalow. 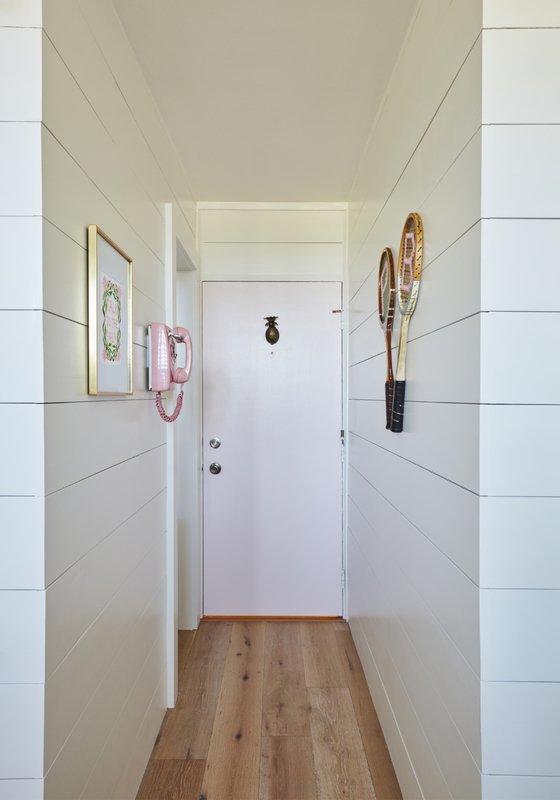 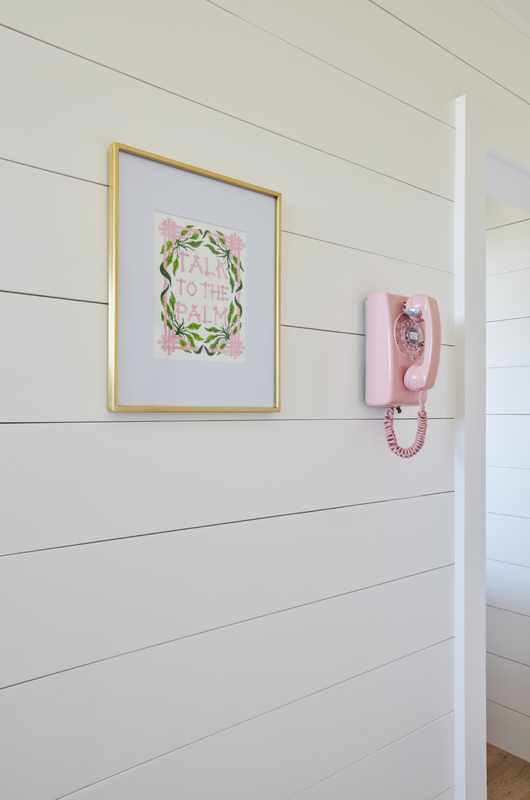 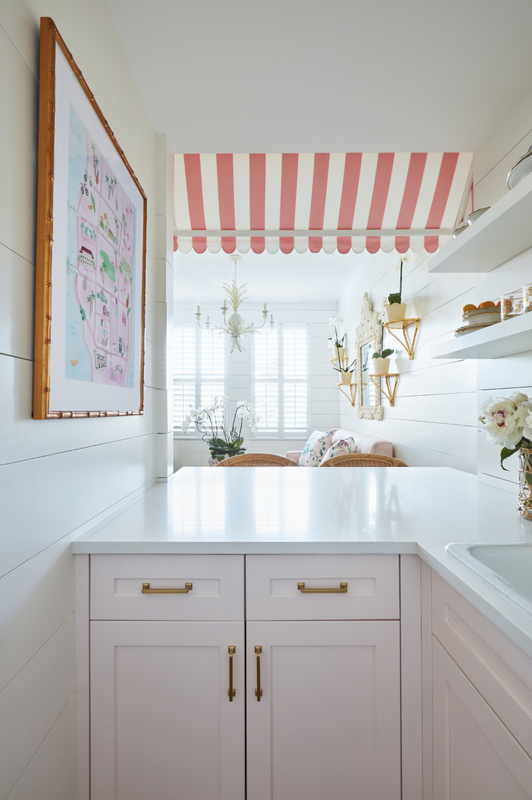 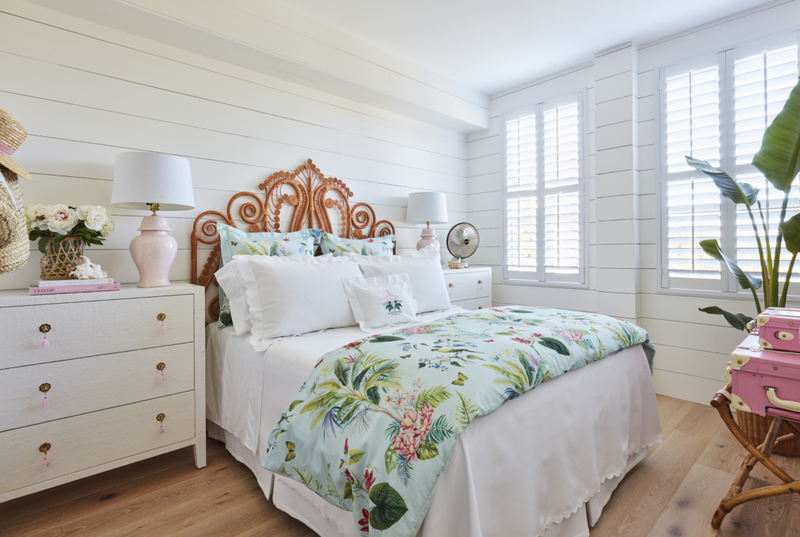 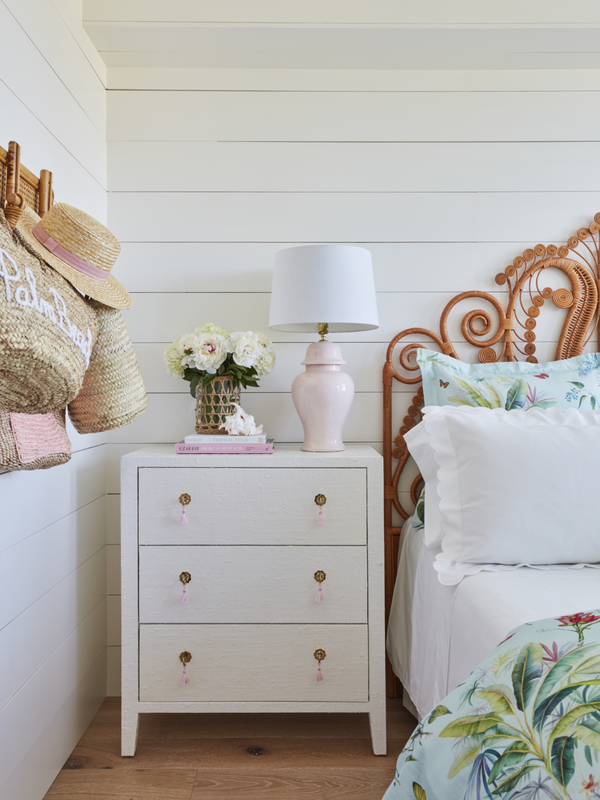 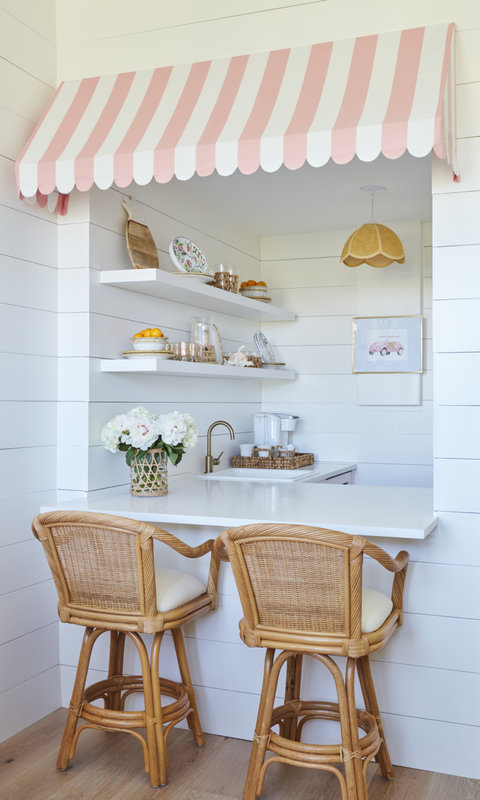 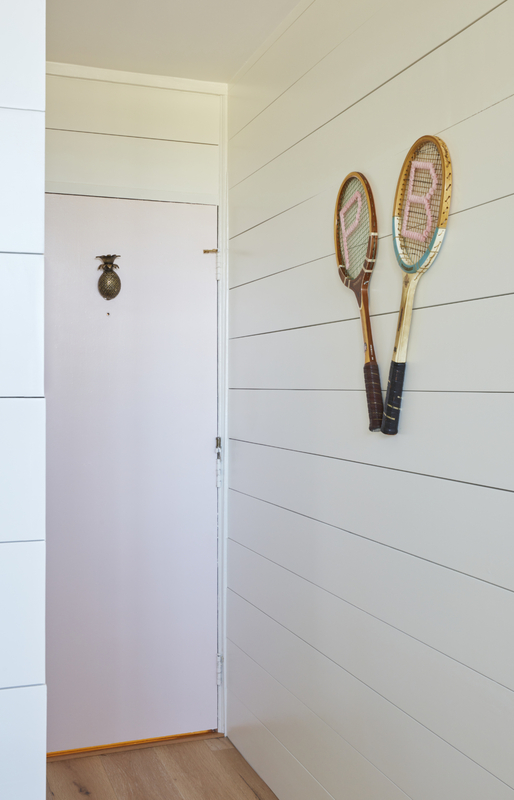 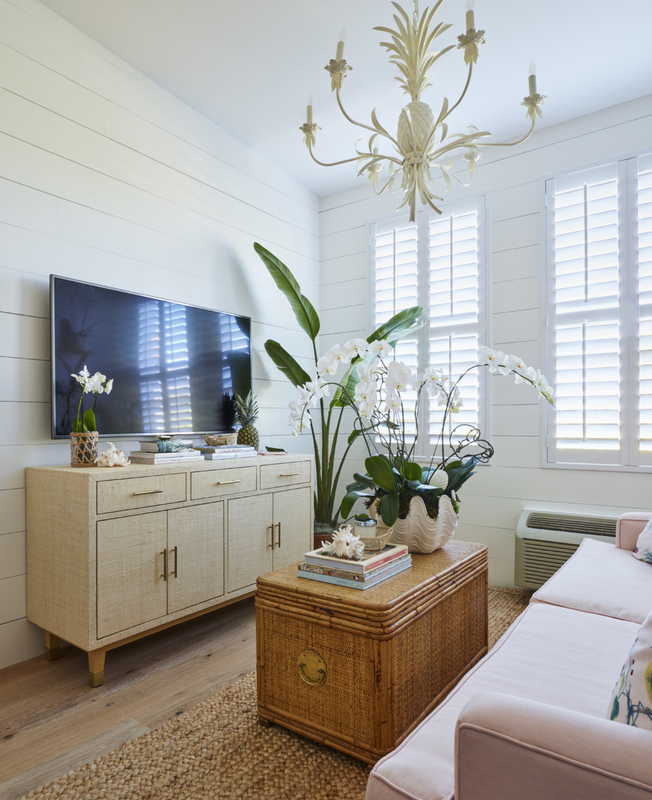 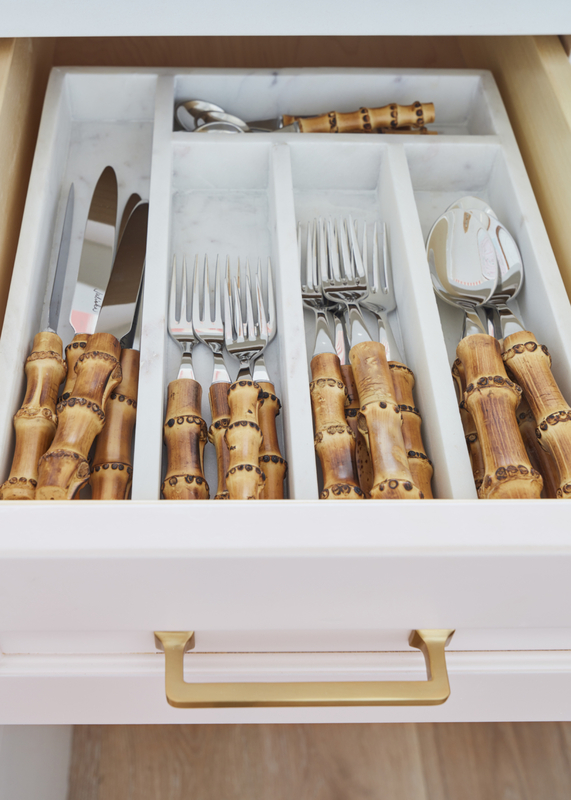 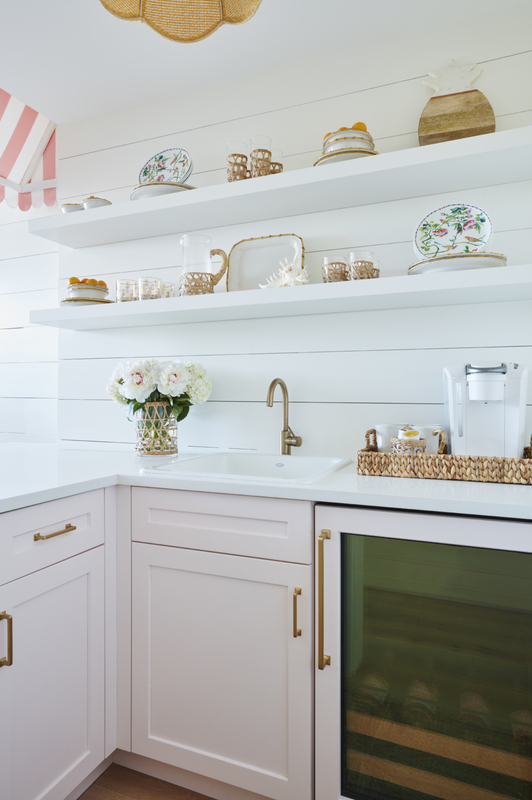 The kitchenette, living room, bedroom and bathroom were all thoughtfully transformed with brand new shiplap walls, oak floors, rattan furniture, and handpicked decor to capture our fresh, old-meets-new Palm Beach style. 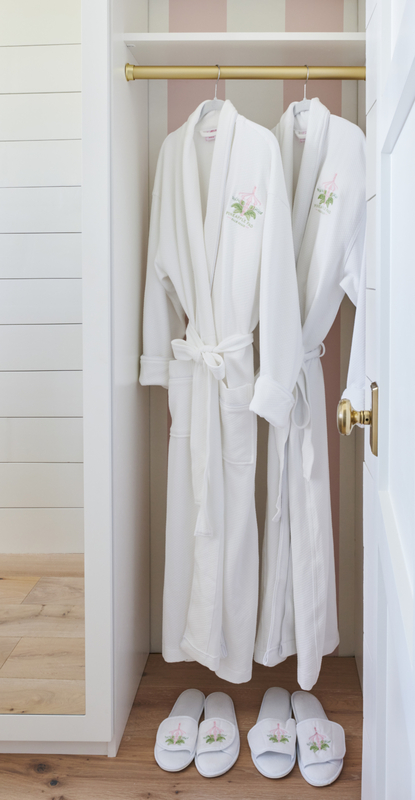 We also carefully curated a collection of little luxuries that guests can enjoy during their stay. 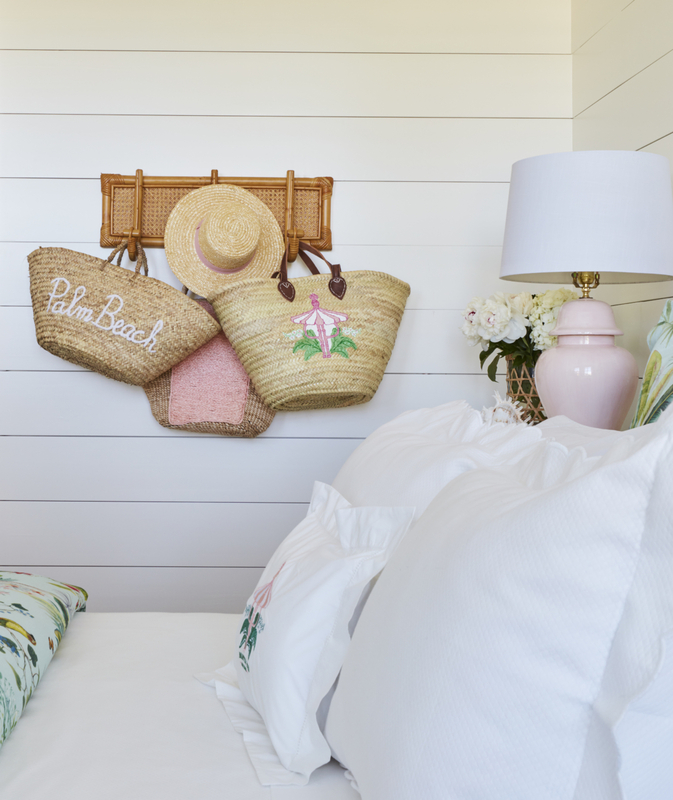 From the latest must-have fashion accessories like straw wicker bags to leisure activities like chic beach chairs and a pair of pink bikes for cruising the island, guests are encouraged to have fun, relax, and make lasting memories on island time. 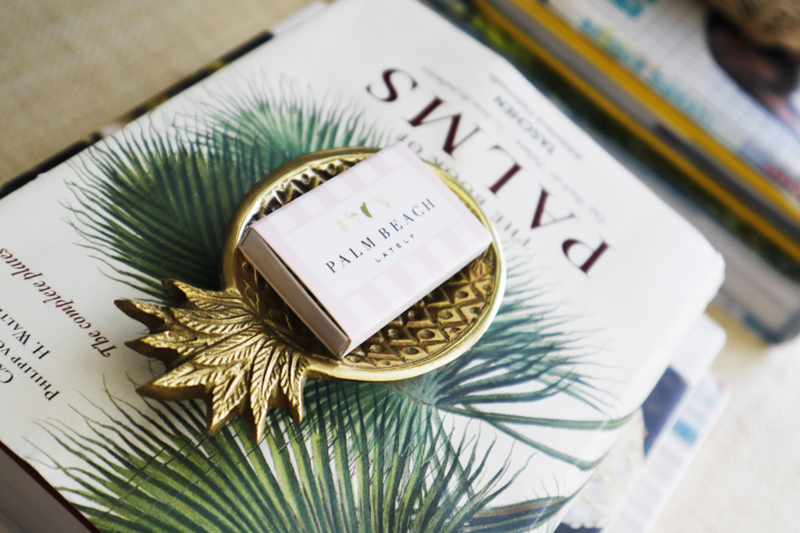 To complete the Palm Beach experience, “Pineapple Pad” guests can also follow our complete “Guide to Palm Beach” that features all of our favorite spots that we frequent on the island. 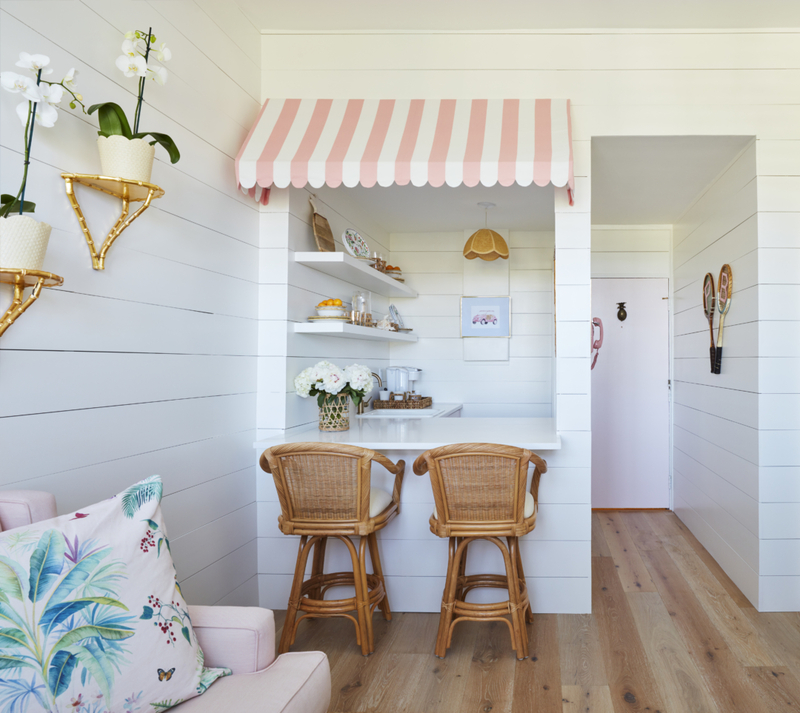 From the best place to enjoy an al fresco lunch to a quaint shop for a cute straw tote, guests will be able to bounce around the island just like the locals!